We have lots of customers asking us: Will I have to upgrade to another ECU? That’s why we’ve put together a little write up answering that question and comparing OEM ECU’s with aftermarket solutions! Many modern cars are equipped with very good, high performance ECU’s that can handle many different features right from the factory. 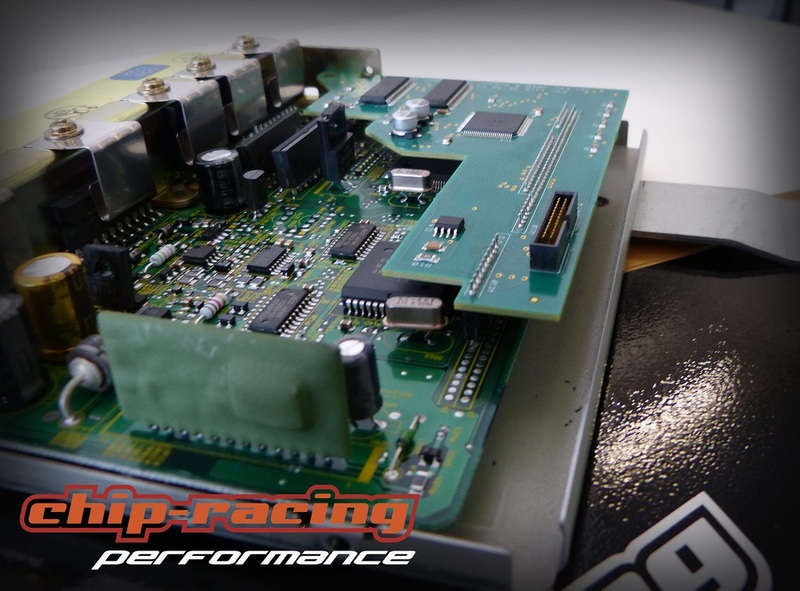 If you have the know-how to tune those OEM ECU’s correctly you won’t need any other ECU since the stock ECU provides you with lots of safety features that most aftermarket ECU’s simply can’t keep up! BMW, Audis, Mitsubishi and Subaru ECU’s are up to the task and can manage your engine up to a pretty high grade of tuning! Some ECU’s need a “flasher”. A flasher is a device that acts as the connection from the tuners computer to the cars ECU. The tuner saves the tuned files on the flasher, the flasher then writes the files to the ROM. Most common flashers are Cobb Accessport, SCT Flasher, Diablosport or EcuTek ProECU. The cool thing about those flashers is the fact, that they can also be used for mail-tunes, means that the customer doesn’t has to bring the car to the tuner! The tuner can just send the tuned files per mail and the customer can load them to his car by using such a flasher! Certain ECU’s can’t be tuned. For those we offer “piggypack” systems. A piggypack gets plugged between the stock ECU and engine. Piggypacks are programmable and manipulate the comunications between engine and ECU. What is done here is, that the piggypack changes and manipulates the signals coming from the engine to the ECU, by offsetting the keysignals of the enginemanagement the stock ECU will e.g. adjust the injectortiming to make it work with the mods. 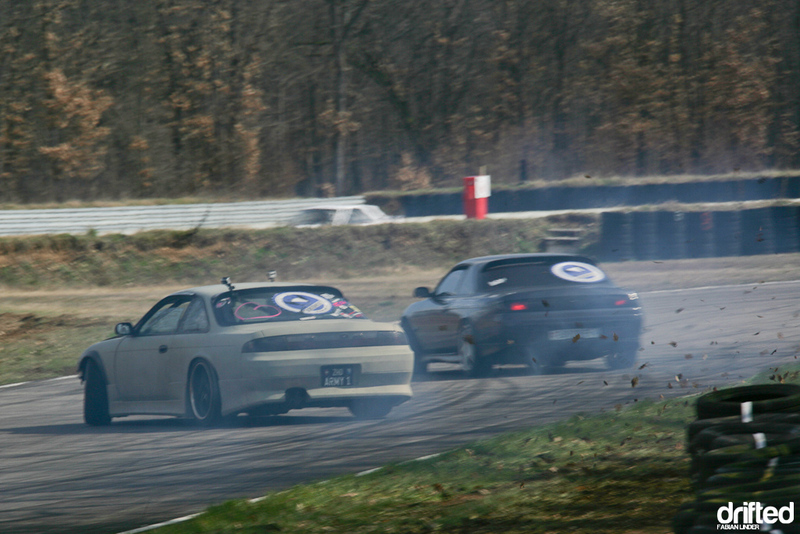 Piggypacks can never be as good as OEM ECU’s or stand-alone systems since they just offset the stock signals. Piggy-packs are typically used on older Toyotas. Here we work with various systems e.g. Greddy E-Manage ultimate, TurboXS Utec, HKS F-CON iS and Pro, which can also be used as a standalone system. Stand-alone Systeme sind für stark getunte Fahrzeuge, welche mit dem originalen Steuergerät nicht mehr möglich sind, geeignet. Beispielsweise für Fahrzeuge die ohne MAF fahren und nur noch mittels MAP (Manifold Absolute Pressure) fahren. Dies ist notwenig, wenn grosse Turbolader montiert sind, welche eine zu grosse Menge Luft fördern, die dann der Luftmengenmesser nicht mehr sauber messen kann, oder schlicht weg von der Dimensionierung nicht mehr funktionieren, da Sie den Turbolader zu sehr restriktieren. Standalone Systeme sind sehr aufwändig abzustimmen, da keinerlei Daten abgelget sind, sprich sie werden von grundauf programmiert und jede Drehzahl bei jedem Lastbereich eingestellt. Ebenfalls sind Funktionen wie Anti-Lag, Launch Controll, Drehzahlbegrenzer etc. frei programmierbar! Die Auswahl an Stand-Alone Systemen ist gross, wir empfehlen das HKS F-Con Pro oder Motec. Wir haben schon mit diversen Systemen wie AEM, Haltech, Apexi PowerFC und vielen mehr gearbeitet. Es kann mitlerweilen beinahe jedes Fahrzeug mit einem der oben erklärten Mitteln programmiert werden, die Kosten variieren jedoch stark. Das Ergebnis hängt hauptsächlich von der Verbauten Hardware und dem Map ab, ob das Map auf einem Standalone läuft oder dem originalen Steuergerät macht keinen Unterschied! Wir empfehlen daher, sich den Umbau gut zu überlegen, die Hardware sauber wählen und sich ausführlich vom Tuner beraten zu lassen!